Florence was the birthplace of the Italian Renaissance which began in the late 13th century when the powerful Medici family were great patrons of the arts and commissioned many masterpieces. The Renaissance quickly spread to Siena and other parts of Tuscany, then to Venice and Milan and to smaller towns like Urbino in central Italy’s Marche region and Mantova. Famous Renaissance artists include Michelangelo, Leonardo da Vinci, Piero della Francesca, Raphael and Botticelli. Their art works can be seen in many places in central and northern Italy. Most of these places are listed as UNESCO World Heritage sites. Florence remains one of the top Renaissance cities with its beautiful monuments, squares, and museums. The Uffizi Gallery is one of Italy’s top art museums and is filled with art by Renaissance artists – be sure to buy Uffizi Gallery tickets in advance as the ticket line can be long. 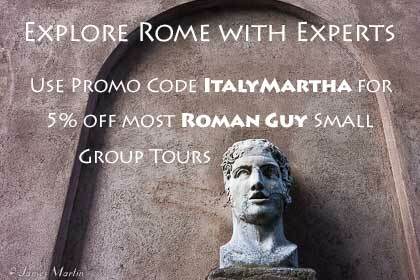 Or better yet, take the Uffizi Gallery Renaissance Florence tour – get 5% off with promo code ITALYMARTHA. Also in Florence are the Accademia Gallery, housing Michelangelo’s marble statue of David, and the Bargello Museum, with Renaissance sculptures. 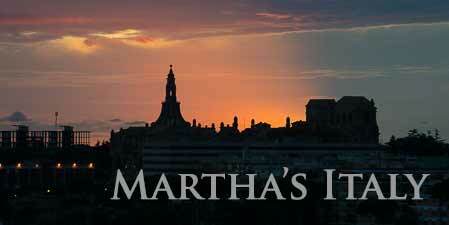 See David on a small group Florence Walking Tour that includes the Accademia – use promo code ITALYMARTHA for 5% discount. The Cathedral of Siena holds many beautiful Renaissance treasures. Michelangelo’s Saint Peter and Paul, Donatello’s John the Baptist, and Bernini’s Mary Magdelene are top statues in the cathedral. The Piccolomini Library is covered with frescoes by Pinturicchio and the cathedral’s inlaid marble floor has panels created in the Renaissance period. South of Siena. Pienza was redesigned to be the ideal Renaissance town by Pope Pius II in the 15th century and Pienza’s historic center has been given World Heritage status for its urban planning and architecture. 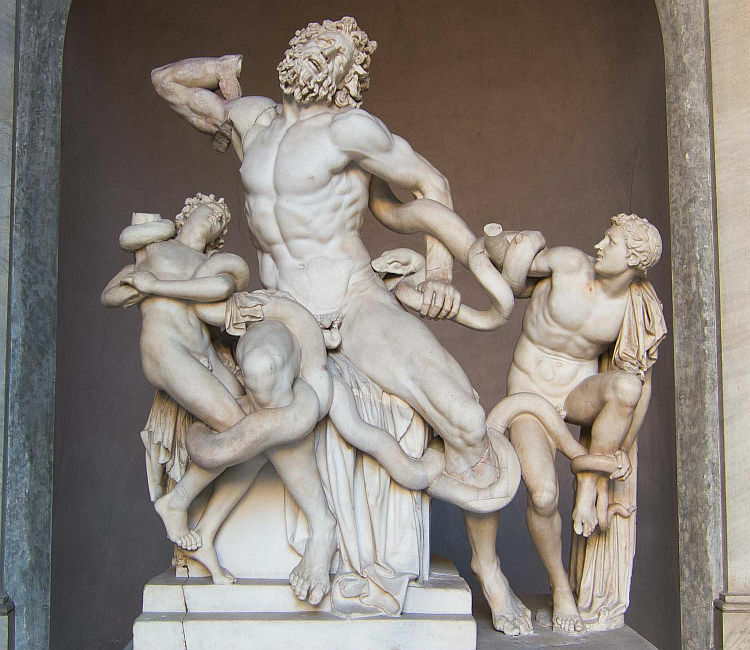 Outside Rome, the huge Vatican Museums complex holds many important Renaissance art works that were collected by Popes. The Sistine Chapel, inside the museum complex, is covered with Renaissance frescoes including the famous ceiling painted by Michelangelo and the frescoes in the apartments of Pope Julius II were painted by Raphael. Buy Vatican Museums & Sistine Chapel Tickets in advance as the complex draws huge crowds and the ticket line is often very long. 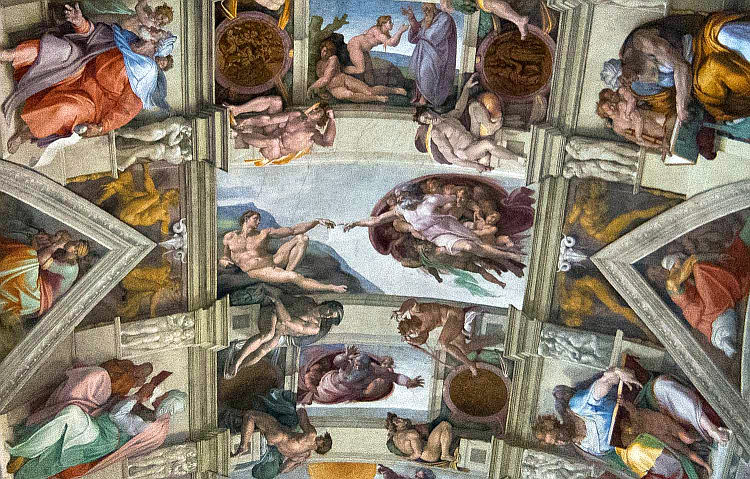 But to see the Sistine Chapel when it’s not so crowded, take one of these Vatican Museums Before or After Hours Tours. Saint Peter’s Basilica holds many Renaissance art works, including Michelangelo’s Pieta. Mantova, in Lombardy, is a beautiful Renaissance city and was inscribed as a World Heritage Site for its Renaissance architecture and city planning. Be sure to visit the huge Ducal Palace complex (buy tickets in advance) and Palazzo Te, outside the center, each with stunning frescoes. Leonardo da Vinci’s famous painting of The Last Supper is in the refectory of Milan’s Santa Maria della Grazie Church where it was originally created in 1498. A limited number of visitors are allowed inside to view the painting so tickets can be difficult to get. Tickets are available 2 months in advance. You can reserve The Last Supper Tickets through Select Italy. Also in Milan, the Brera Gallery houses some Renaissance art. Urbino is a beautiful Renaissance hill town in central Italy’s Le Marche region and the home town of Renaissance painter Raphael. Its Ducal Palace, built in the 15th century by by Duke Federico da Montefeltro who was a patron of the arts, is home to the National Gallery of the Marche that holds one of Italy’s top collections of Renaissance paintings. In addition to the art museum, there’s an archaeological museum and you can visit many rooms in the huge palace (closed Monday afternoons, Christmas and New Year’s Day). Much of the art of the Renaissance was commissioned for churches so you’ll find artworks in many churches, from big cities to small towns, especially in northern and central Italy so be sure to take a look at the churches wherever you go, you may find something surprising.